The world is a better place with dogs in it. 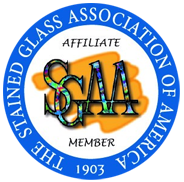 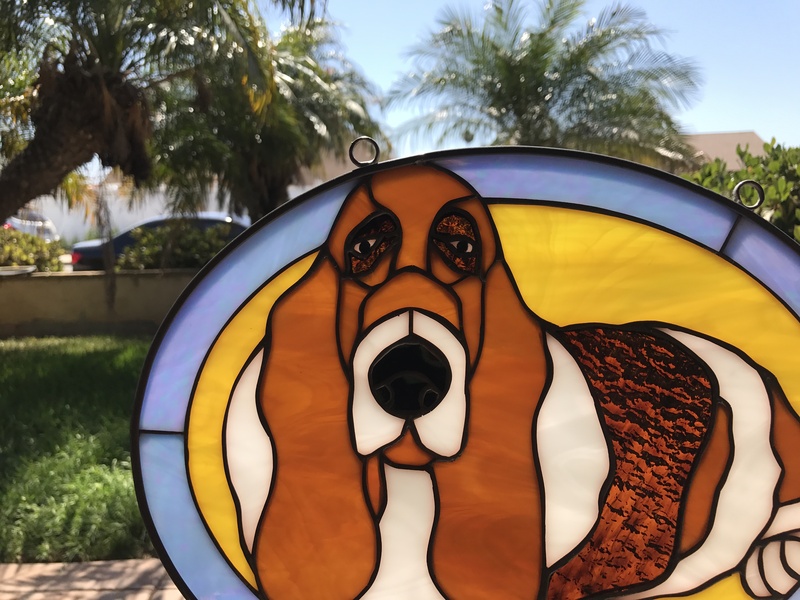 For dog lovers, our basset hound leaded stained glass window panel is a fantastic choice for adorning your kitchen window, or any window in your home. 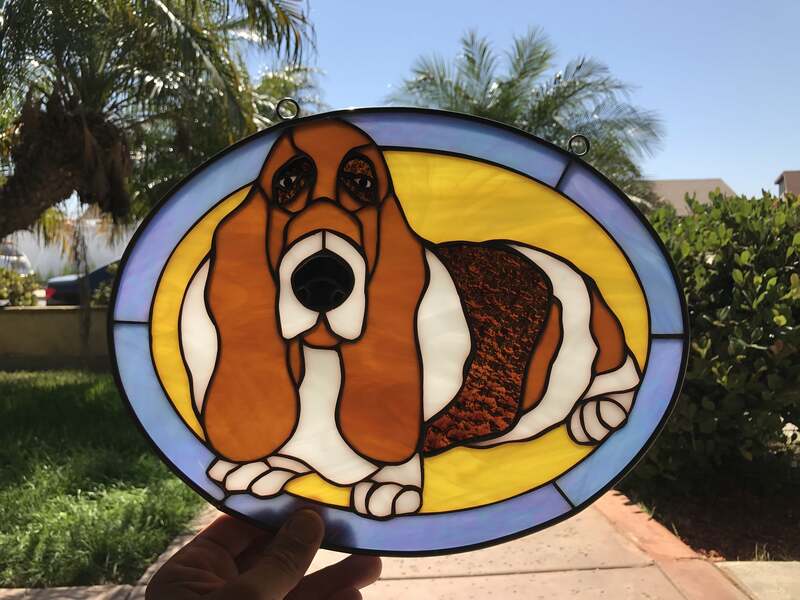 The attention to detail is impeccable with the brown and white stained glass offset by the black-brown, just like the basset hound’s real fur. 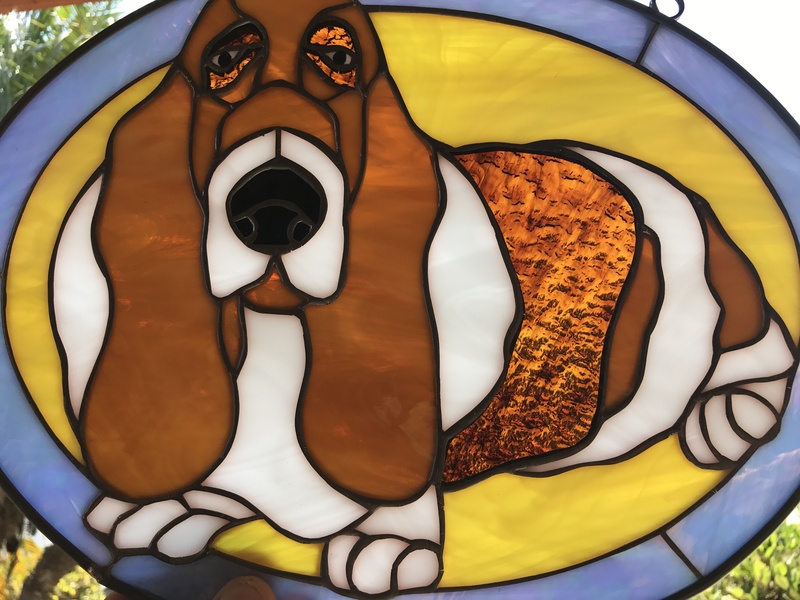 With a yellow background and blue trim, it creates a 3D illusion that any dog lover, especially the owner of a live basset hound, will appreciate.